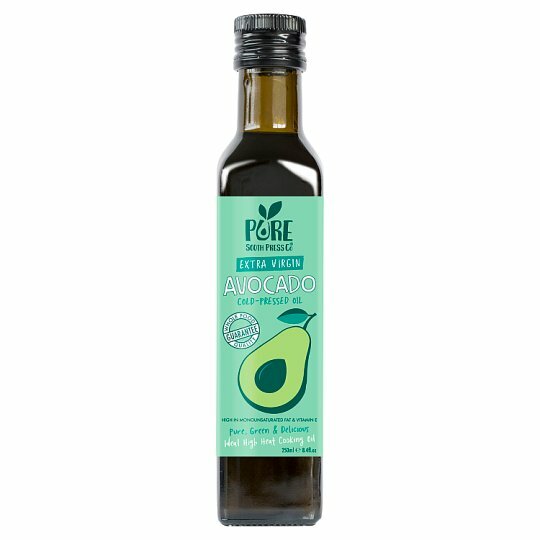 Our Whole Food Quality Guarantee means we source the best grade, whole African avocados to cold press this superior quality oil straight from the grove. Unlike refined oils, our extra virgin oil retains all its natural nutritional goodness, lovely green colour and delicious fruity flavour. Keep in a cool, dark place. Do not refrigerate.